Mechanical Thermostats for single or two-speed fan temperature control are the finest, most reliable automatic thermostats available. 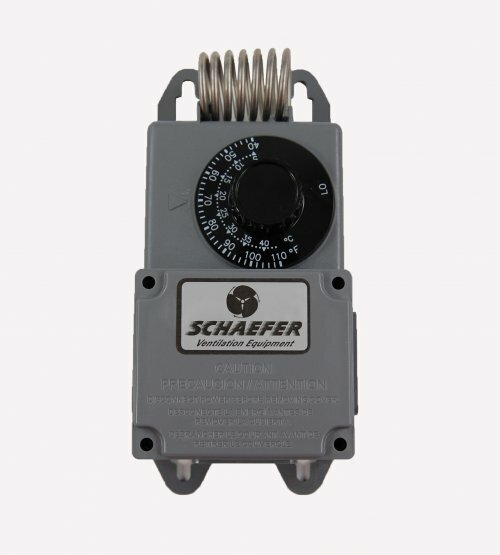 Designed especially for building ventilation systems, Mechanical Thermostats have a wide temperature range with narrow operating differential. 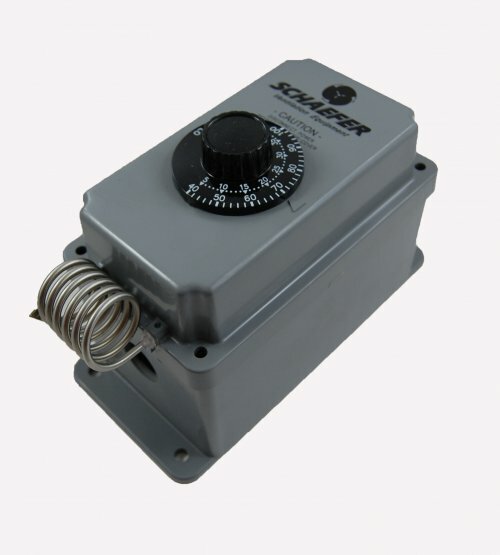 Both single speed, two-stage and two-speed models are available in code approved moisture-proof enclosure.